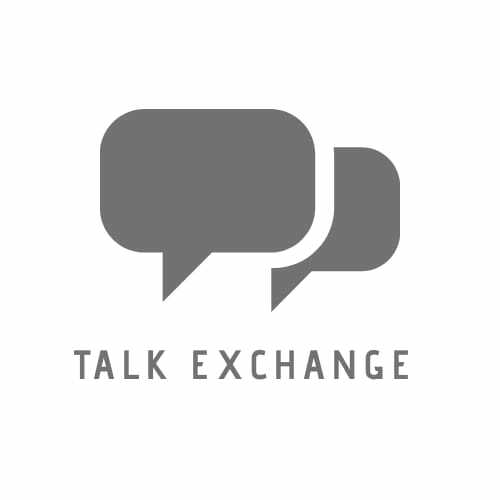 The Journey Begins – Talk Exchange..! Hey.! This is a platform where ideas are shared, people are helped and lives are changed. I am here, sharing articles which will motivate you, stories which will inspire you and answers which will transform you. So fasten your seatbelts and with every story get ready for a change! Very glad to see many creative minds like you from whom I learn a lot.. Thank you so much.. This means a lot to me..
No more article left to like! Congratulations!